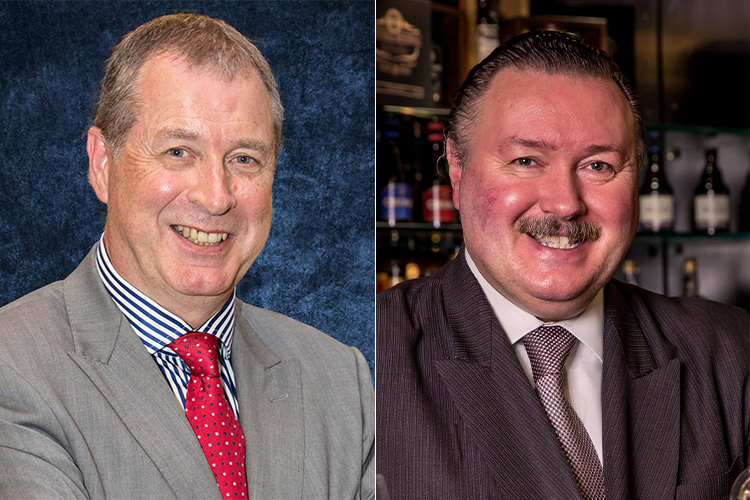 Industry veterans Shaun McCamley, Managing Partner at Euro Pacific Asia Consulting Ltd, and Niall Murray, Chairman of Murray International Group, have announced they will join forces in providing consultancy services relating to integrated resort planning and development. The pooling of their respective resources brings together more than 70 years of experience in the gaming and IR industries. In an announcement, the pair pointed to Euro Pacific Asia Consulting’s history of providing expert services to established resort gaming operators in Australia, the United Kingdom, the Bahamas, South Africa, Eastern Europe and throughout SE Asia, while Murray International boasts a strong history of working with governments, owners and operators to develop, open, operate and optimize leading tourism, mixed-use complexes, IRs including casinos, hotel, food and beverage operations around the world. “Murray International has been looking to broaden its IR service portfolio by partnering with a respected and knowledgeable firm able to provide that extra layer of expertise and experience in those operational dimensions critical to the success of world class integrated resort destinations,” Murray said.